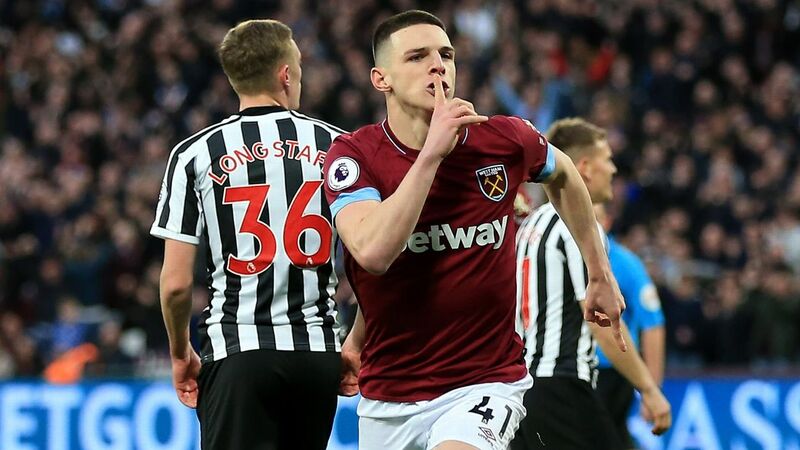 LONDON -- Gareth Southgate said the controversy surrounding Declan Rice will not affect whether or not the West Ham midfielder makes his England debut in their opening Euro 2020 qualifier against Czech Republic. Rice was forced to apologise on Thursday for a social media post from 2015 which carried connotations of support for the IRA, stating that his "naive words were not meant to be a political opinion and do not represent who I am." 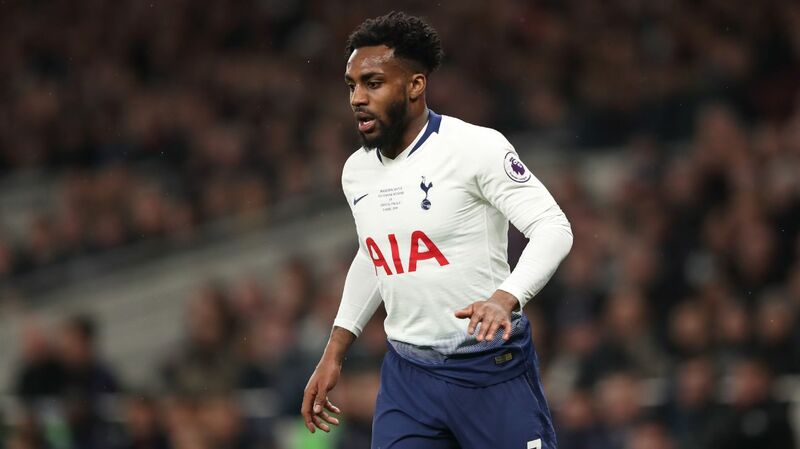 The incident has overshadowed Rice's first England call-up since making the decision to switch international allegiance from Republic of Ireland, but Southgate said it will not affect the 20-year-old's chances of featuring at Wembley. 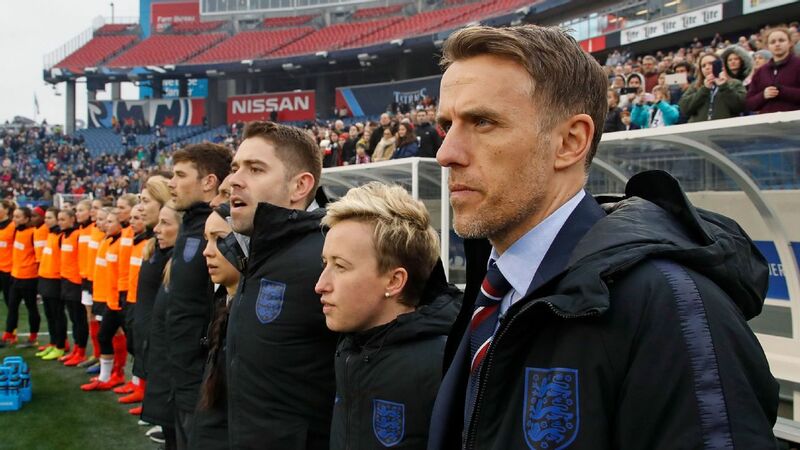 "It won't affect anything in that respect," Southgate insisted. "He's fitted in really well with the team. He's looked excellent. 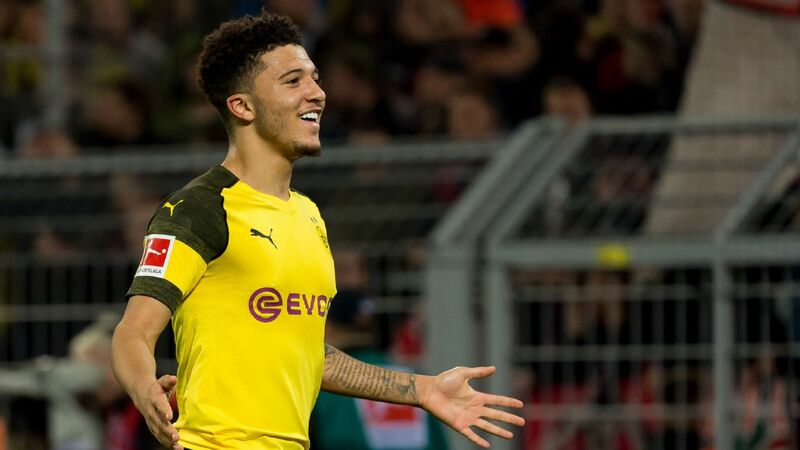 There isn't a player that has been in the squad who I would hesitate to start in the game, so I am very confident in all of them." 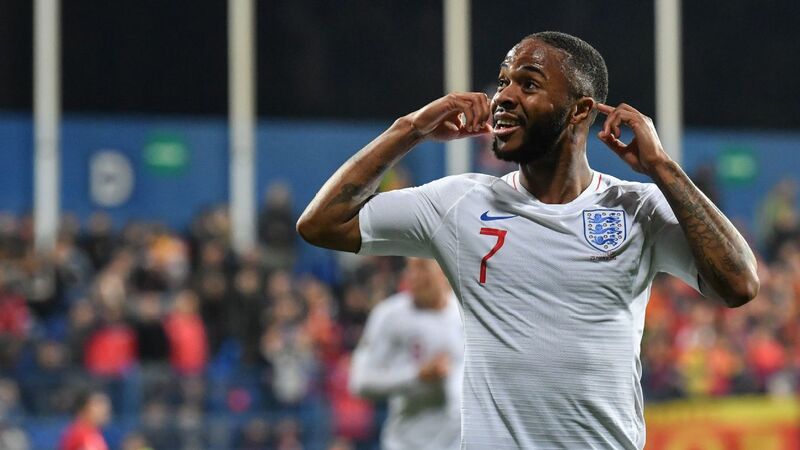 Southgate will talk to Rice about the incident and the Football Association confirmed they will write to the midfielder to remind him of his responsibilities, but the England manager does not expect the conversation between them to be punitive in tone. 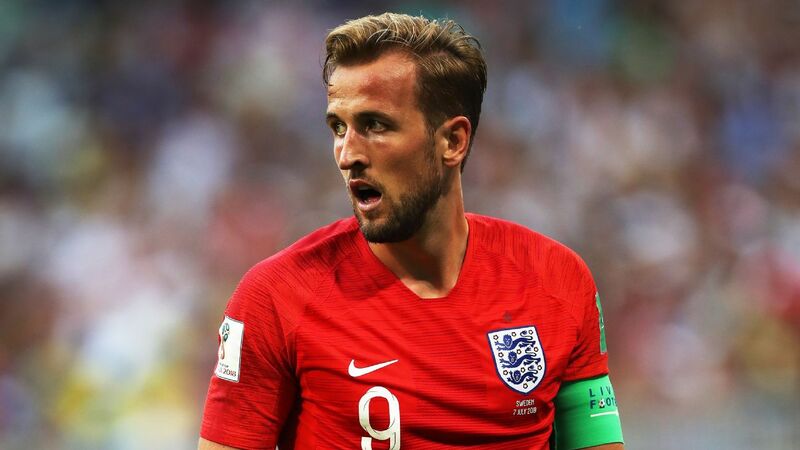 "I'll go and just make sure he knows that firstly, that he's OK and that he's supported," Southgate added. "I understand that it's not a situation that should just be dismissed but equally the context, the period of time that's passed and his age at the time is all relevant in how we should deal with it." 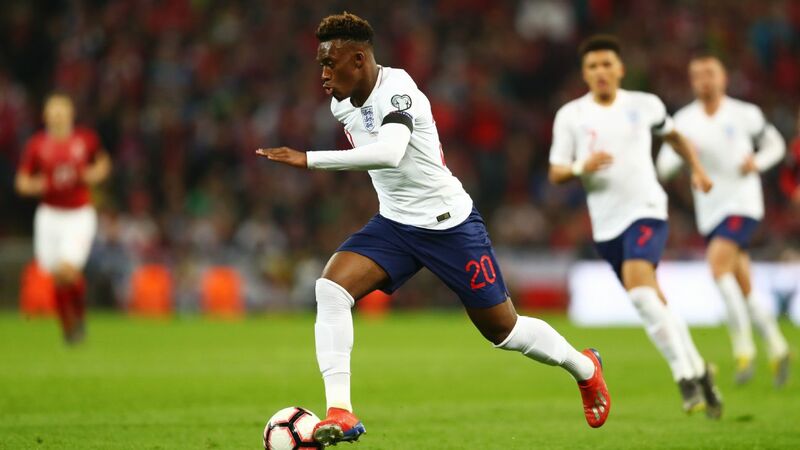 Asked how he thinks England supporters will react to Rice, Southgate replied: "I think they will understand both the situation he's found himself in, in transferring across [national teams], and the situation he's found himself [with the social media post]. "I think people will recognise their own experiences at 15, 16 and that they're not mature [at that age]. We've got some 19- and 20-year-olds. They're not the finished person. None of us are, but you know, you've got a lot more to learn about life at those ages than you have when you get to my age." 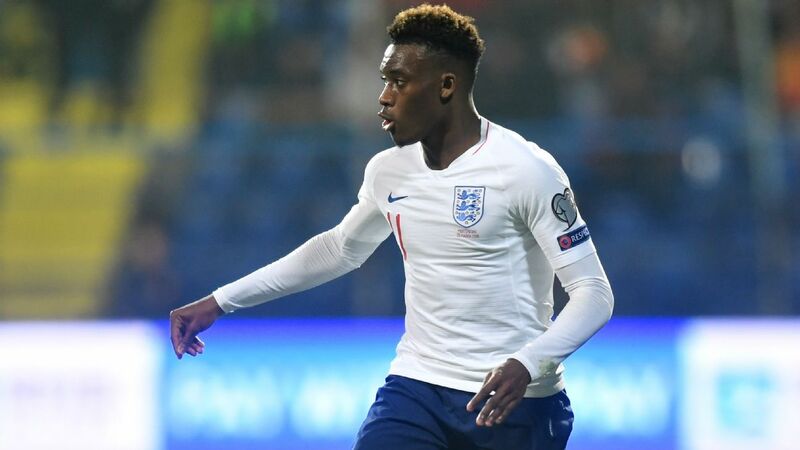 Rice is one of several players that Southgate has fast-tracked into the senior England squad, with Borussia Dortmund sensation Jadon Sancho and Chelsea academy prospect Callum Hudson-Odoi both in contention to start for England against Czech Republic on Friday. 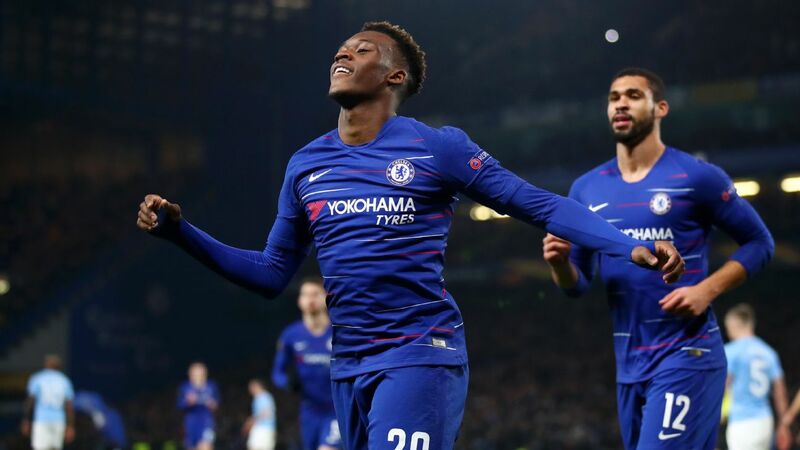 Hudson-Odoi's call-up in particular has raised eyebrows given that he is yet to start a Premier League match for Chelsea, but Southgate is adamant he cannot allow age to be a barrier when selecting his England squad. 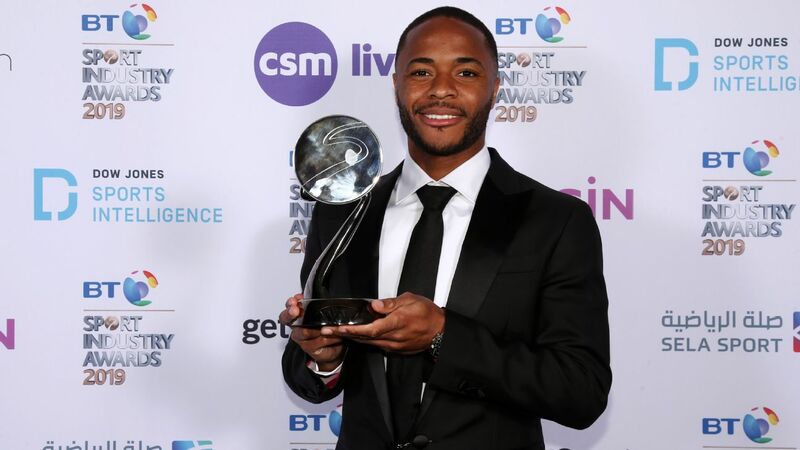 "If we looked at the likes of [Michael] Owen, [Marcus] Rashford, [Raheem] Sterling, a lot of those attacking players do go in pretty young," he explained. 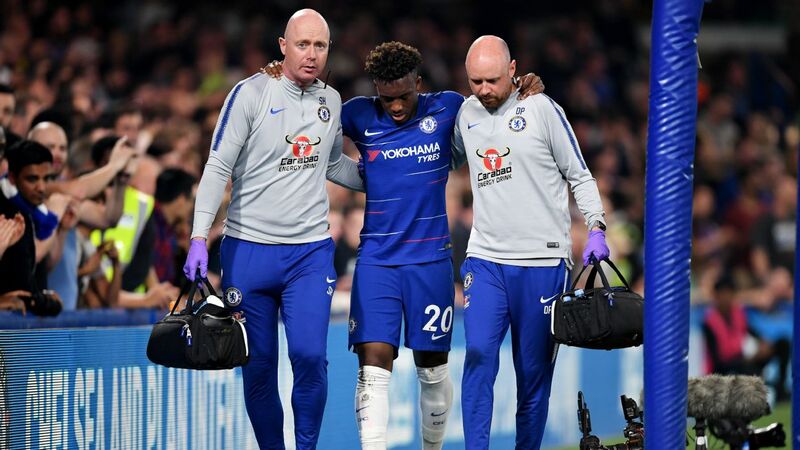 "They probably mature more quickly, and managers are always more likely to take a chance on a young attacking player, because of the consequences of mistakes at the other end of the pitch. "They've flourished and all of a sudden you've got some outstanding players that you might not have recognised. I think we should have a bigger pool because for young kids joining the English academies, there should be the dream of being a professional player. 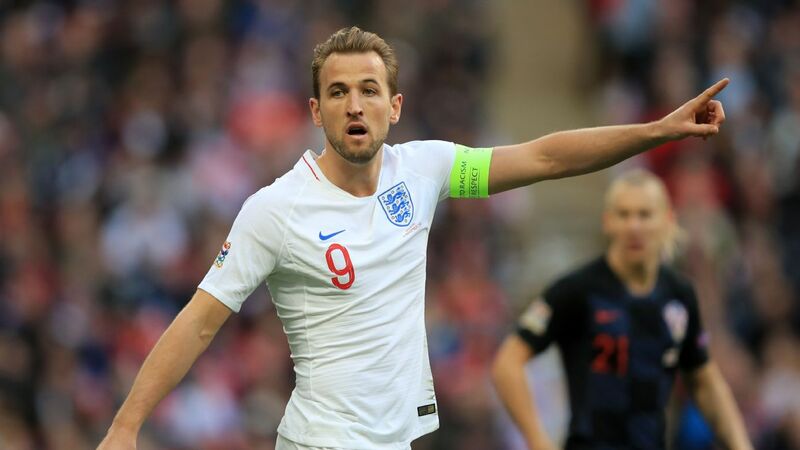 "But sometimes, when the pool is smaller, which is going to be the case for England whilst I'm the England manager, then you have to be a bit more creative in the way you think and you have to approach things and solve the problem in a different way. "We'll have some players come through that will surprise us and, frankly, are going to excite the public because when they see them play, they're going to be excited by what they've seen because we are."